Tianjin steel pipe is very important in the pipe industry, one is that there are many manufacturers here and the competition of the pipe material industry is very strong. On the specific level, the competition advantage of Tianjin’s pipe industry mainly includes the following aspects. Cost advantage can be said to be the biggest advantage in the steel pipe market which can lead to greater profits for the companies such as square steel pipe production. From raw material acquisition to transportation, Tianjin pipe company has very convenient conditions. One is to rely on the supply of raw materials in north China. Besides, the transportation network here is also very prosperous, which can save enterprises a lot of cost and help enterprises achieve greater profits. Cost advantage can also mean the advantage of steel pipe price. This advantage can be very powerful in the steel pipe market. 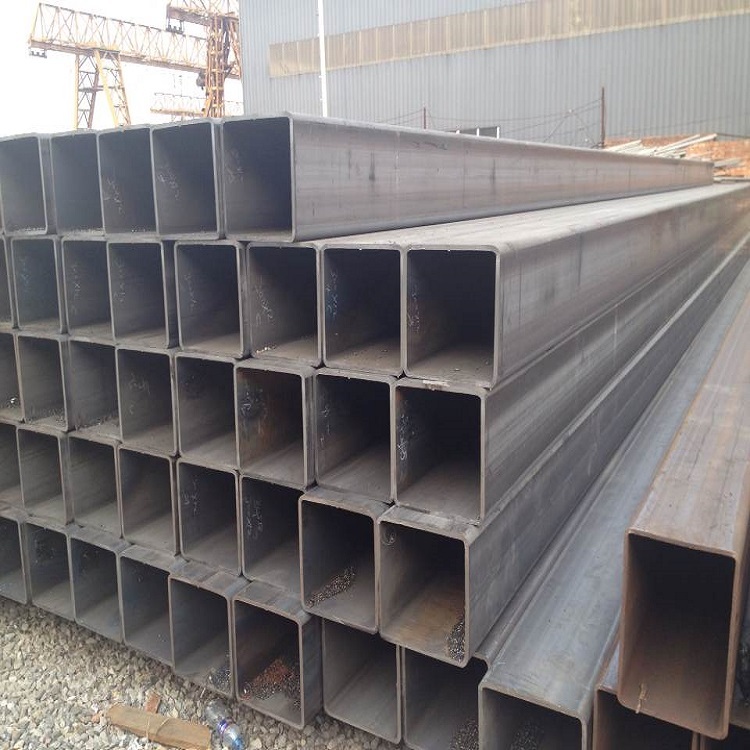 For example, round steel pipe price can be cut in certain proportion on the basis of the average market price, which can attract more customers. Although we do not advocate price war, steel pipe price is always a very sensitive factor. Slightly lower price will win the market dominant position if the quality of products can be in line with the customer requirements. In Tianjin pipe material production industry, the products here can cover almost all kinds of products such as the cold rolled steel pipe size. In addition, there is a variety of personalized products and we can customize production according to customer’s requirements. This is attractive to customers and can maintain a leading position in the same industry. In addition, technical advantage is also very important. Tianjin and Beijing are very close which can enjoy the technology of Beijing universities. Tianjin itself also has the certain scientific research institutions at the same time, which can provide considerable technical support for the development of pipe industry. How to differentiate galvanized steel pipes greatly depends on the technology. Therefore, the pipe material in Tianjin can develop so well that the advantage of technology can not be ignored. Of course, talent advantage is hard to surpass for Tianjin region where it has a tradition of doing foreign trade. Talents can fully exhibit the advantage of themselves to win more customers and orders. Human resource is the aspect that we should not relax in the development process and we should do well in talent reserve and training work.